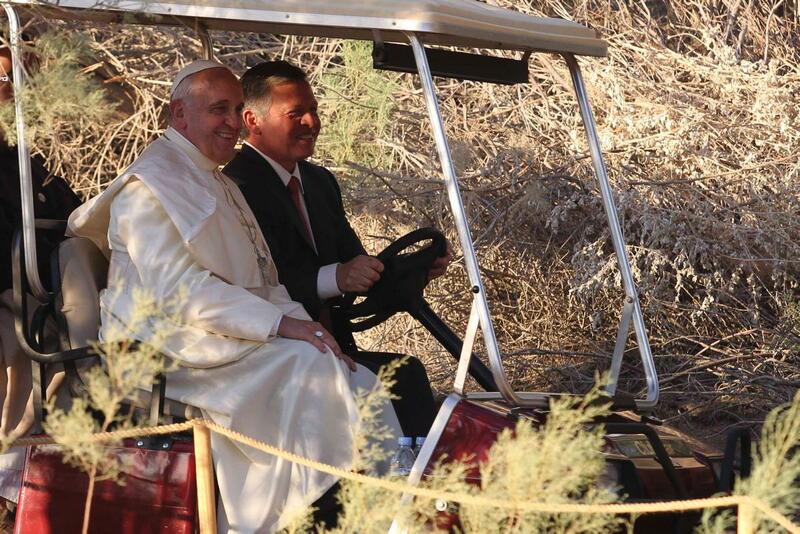 Welcome back to this week’s Bishop’s Blog! 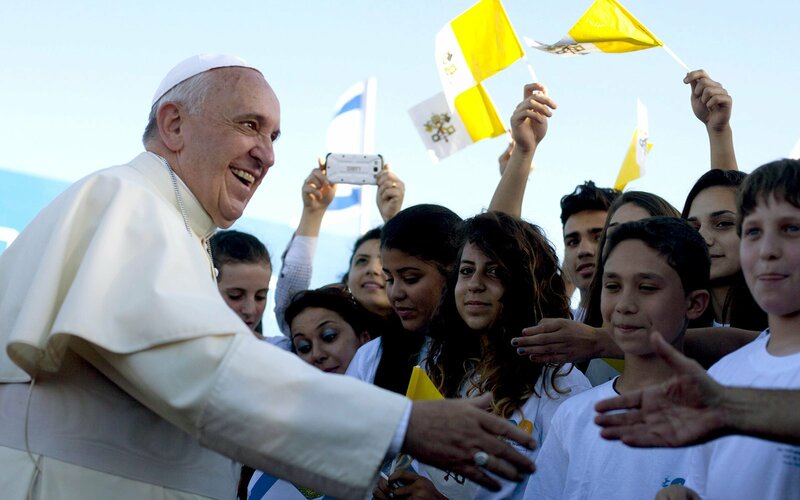 The Pastoral Visit of Pope Francis last week to the Holy Land has had a huge impact throughout the world and has received very favourable publicity. What I found remarkable was the range of people the Holy Father was able to meet and converse with in the course of his visit. 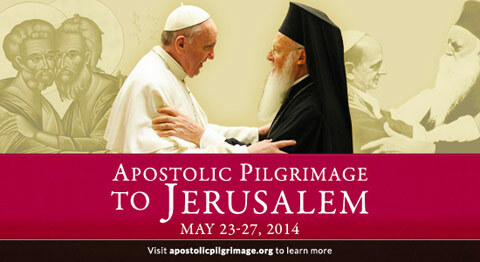 During his pilgrimage the Pope met Christians, Muslims and Jews and spoke directly and forcefully to each of them. 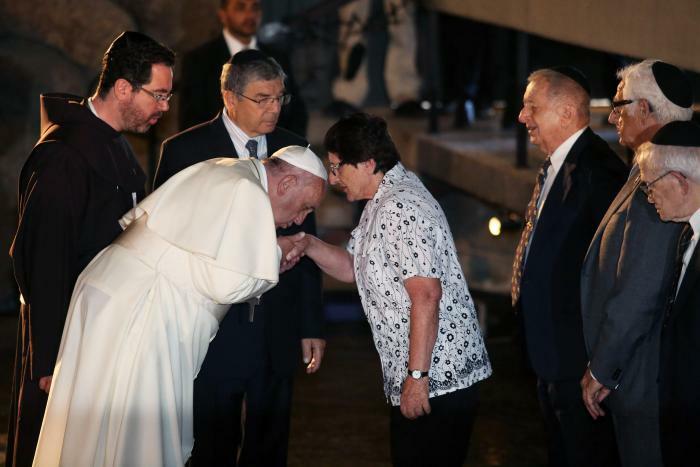 He was somehow able to affirm them and yet pinpointing the problems and challenges they face living together in the Holy Land. 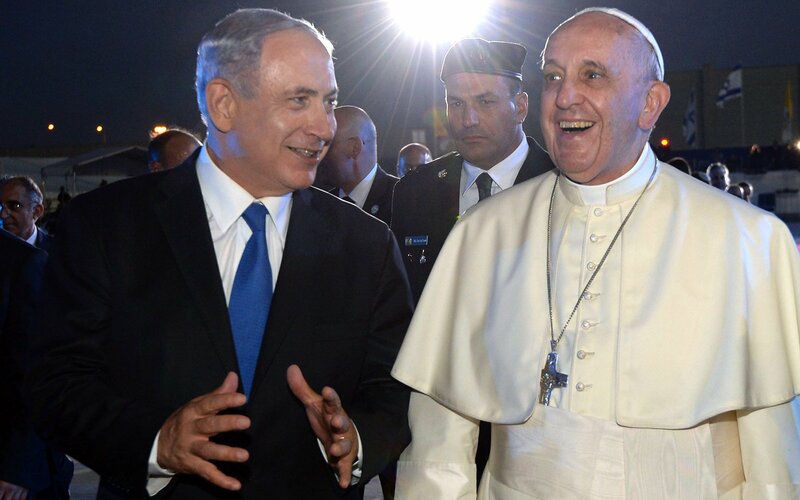 It is a tribute to the immense religious stature of Pope Francis that he was welcomed and able to mix freely with the three major religious groups at different moments during his visit, something few political statesmen would be in a position to do. That alone was a signal achievement. 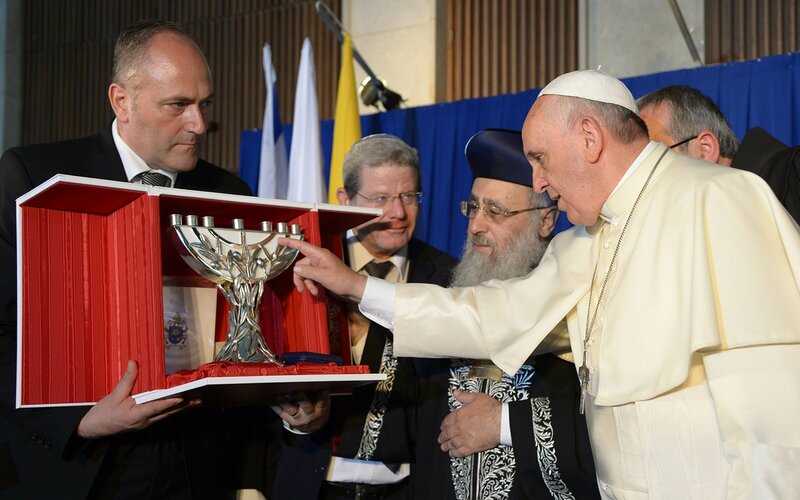 Reading the homilies and speeches of Pope Francis what comes through is his concern for peace and mutual tolerance among the inhabitants of the Middle East. 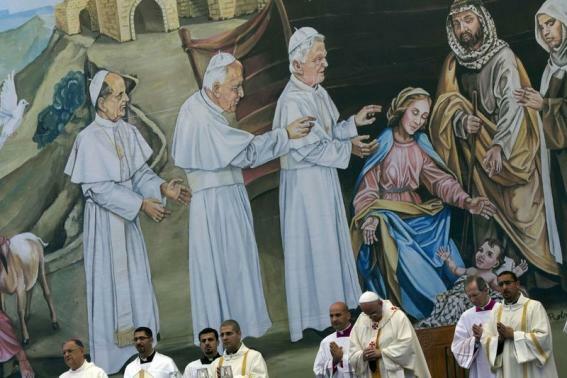 The large numbers of displaced people due to the war in Syria were highlighted by the Pope in Jordan as a cause of deep sadness; his concern for children and families uprooted by the conflict shone through in his appeal for an end to the provision of arms and violence. His homily at Mass in Manger Square in Bethlehem centred firmly on the place and importance of infants and children, and care for them is a barometer of a healthy society. 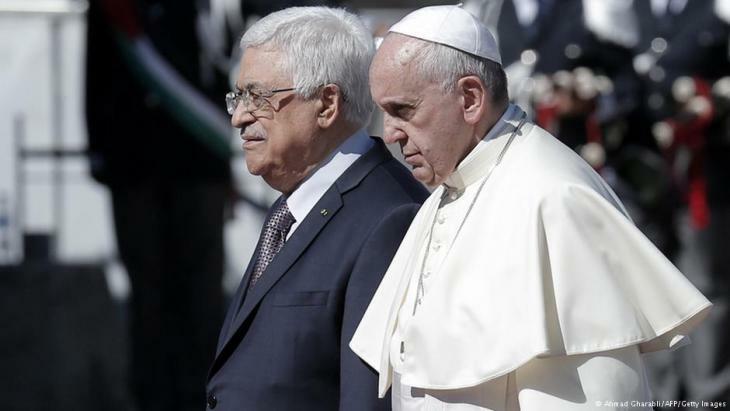 At the close of this Eucharistic celebration the Pope took the step of announcing his invitation to the Presidents of Isreal and the Palestinian Authority to come to the Vatican to pray for peace. Both have subsequently accepted and the meeting is scheduled to take place on 8 June. 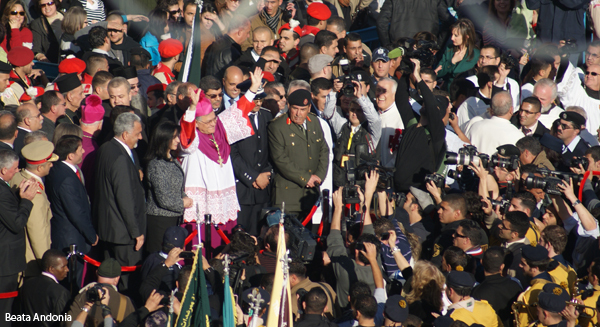 Pope Francis was also strong in his defence and support of the Christians living in the Holy Land: their survival is critical to Christianity’s identity. It’s also a key to peace in the region, and therefore to peace in the world. The threat facing Christianity in its birthplace has become depressingly clear. Christians represented 30 percent in 1948, while today their share in Israel and the Palestinian Territories is estimated at 1.25 percent. 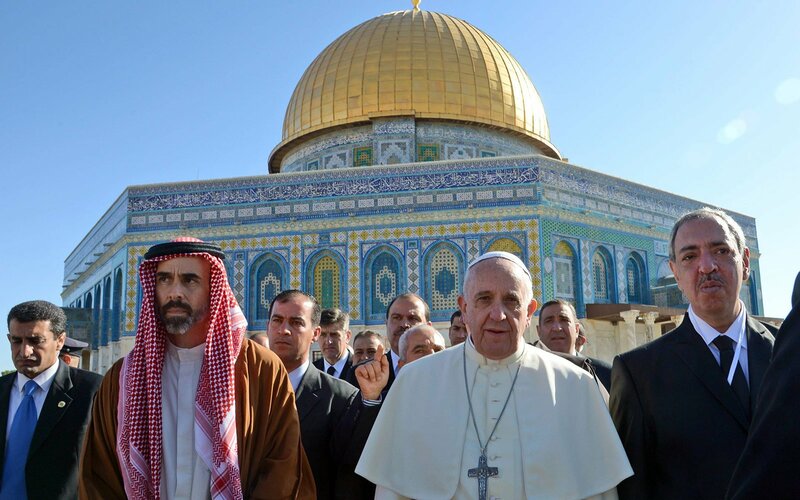 The risk, as the Latin Patriarch of Jerusalem, Fouad Twal, has put it, is that the Holy Land is becoming a “spiritual Disneyland” – full of glittering rides and attractions, but empty of its indigenous Christian population. 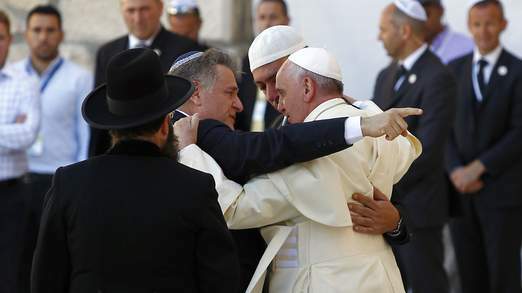 The warm atmosphere pervading Pope Francis’ meetings with Jewish and Muslim leaders will surely bear fruit in the future, and already two major political figures from the Muslim and Jewish world have agreed to come to the Vatican for talks with the Pope. 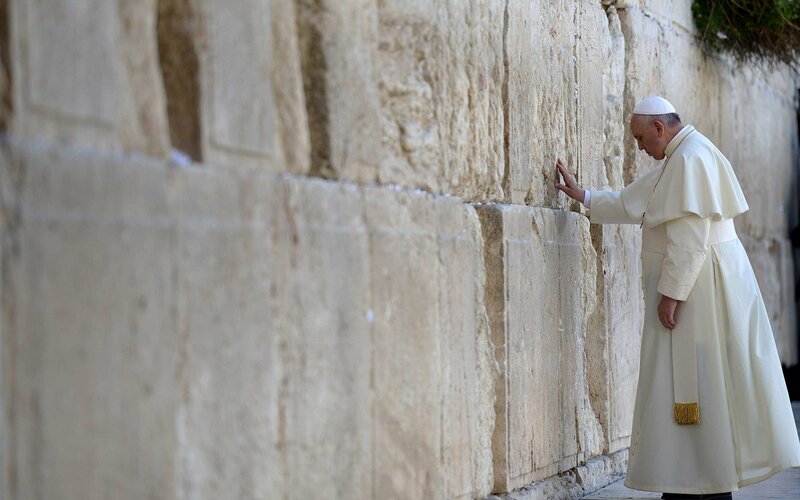 The Pope reinforced again and again the common desire of all human beings for peace and a way of life in accord with their dignity, irrespective of race or religion. Such sentiments surely found an echo among those who listened to him. 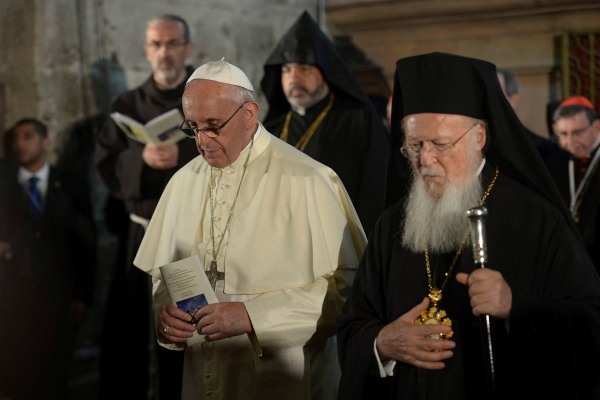 With the help of the prayers of so many, the Holy Father’s words will indeed prove to be seeds of peace in a traditionally troubled area of the world. 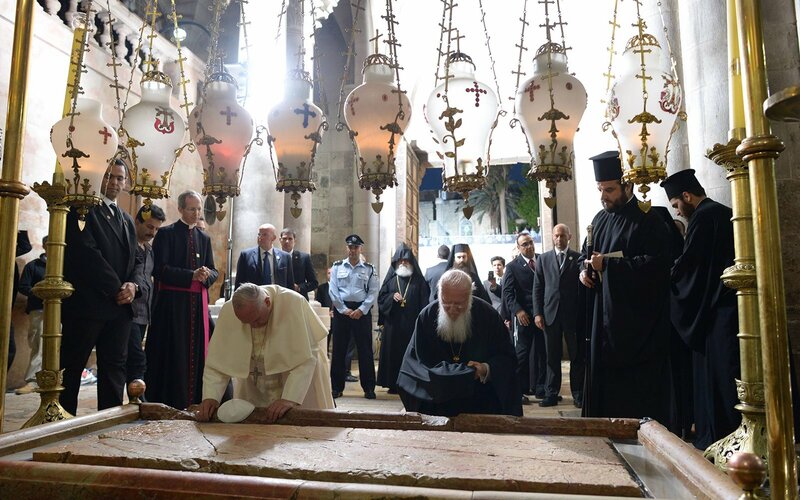 We also give thanks to our Lord for the meeting that took place between Pope Francis and the Ecumenical Patriarch Bartholomew in the Church of the Holy Sepulchre in Jerusalem. 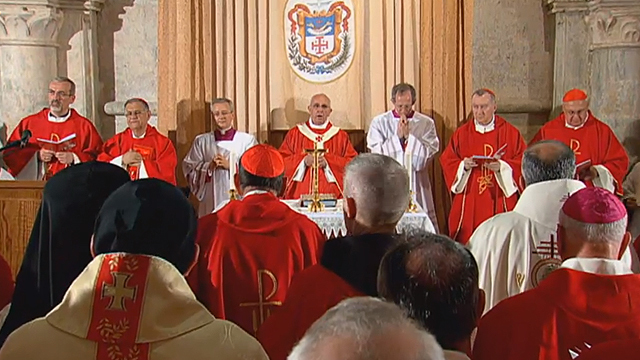 We pray that this meeting in the sacred place of our Lord’s Death and Resurrection will contribute to the restoration of full communion in apostolic faith and sacrament between these Sister Churches. 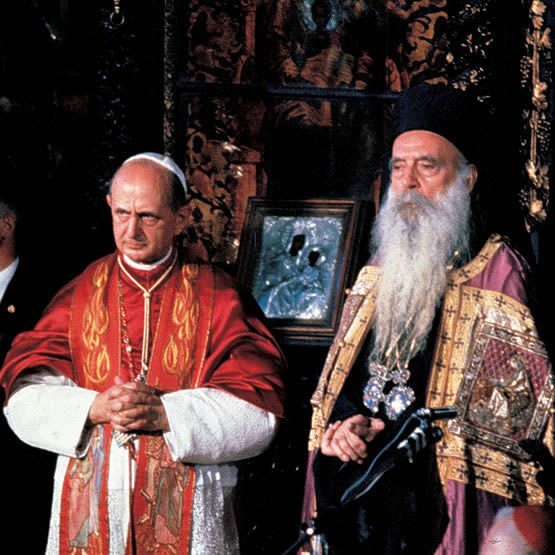 The meeting marks the 50th anniversary since the historic encounter between Pope Paul VI and Ecumenical Patriarch Athenagoras in 1964 in Jerusalem which opened a new period in the relationship between our Churches. We thank God for the work He has begun between us and trust firmly in Him for its completion. In fidelity, we commit ourselves to continue working for His will. 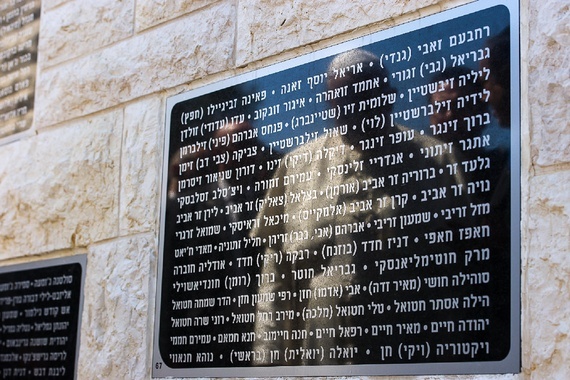 Another particularly moving moment was the Pope’s reflection, a prayer to God, at the Yad Vashem memorial to the six million victims of the Holocaust. Here not only did he speak most powerfully – but he kissed the hands of some survivors of concentration camps by way of tribute. 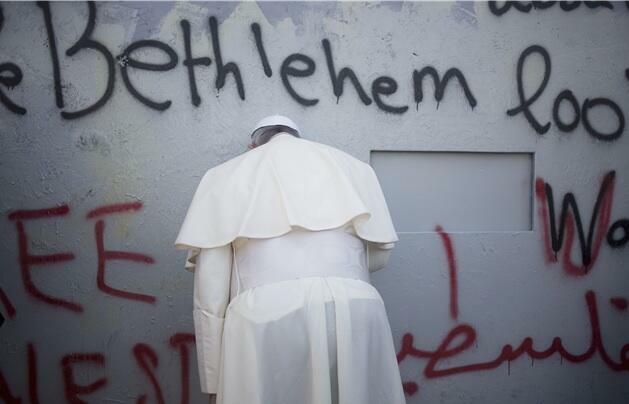 His visit to Yad Vashem, the Memorial Wall and his earlier unscheduled stop at the wall dividing Israel from Palestine, and Bethlehem especially, appeared to be deep emotional moments for the Holy Father. Such dramatic moments permitted him to express his solidarity with all those have or still suffer whatever their background. 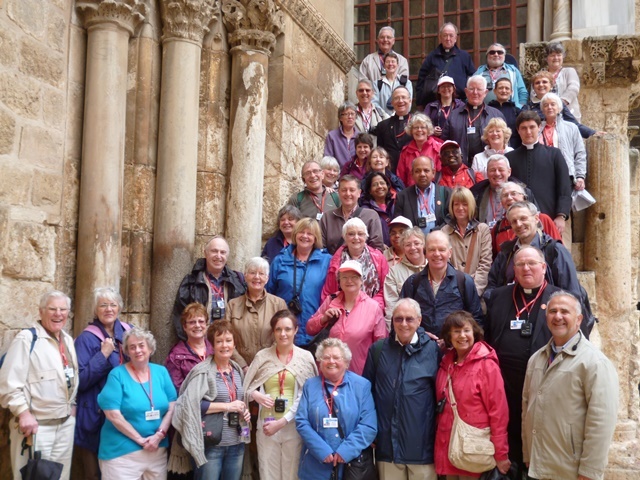 Of course, Pope Francis was on Pilgrimage to the Holy Places, and as such his visit reminded me of our own happy, full and grace-filled Diocesan Pilgrimage to the Holy Land in April 2012. 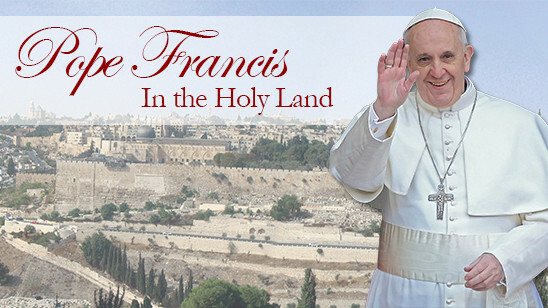 The Pope’s visit to the Holy Land received comprehensive coverage on the Vatican website, and all of his homilies and addresses are available in an English translation there and on the official website of the visit run by the Latin Patriarchate of Jerusalem. 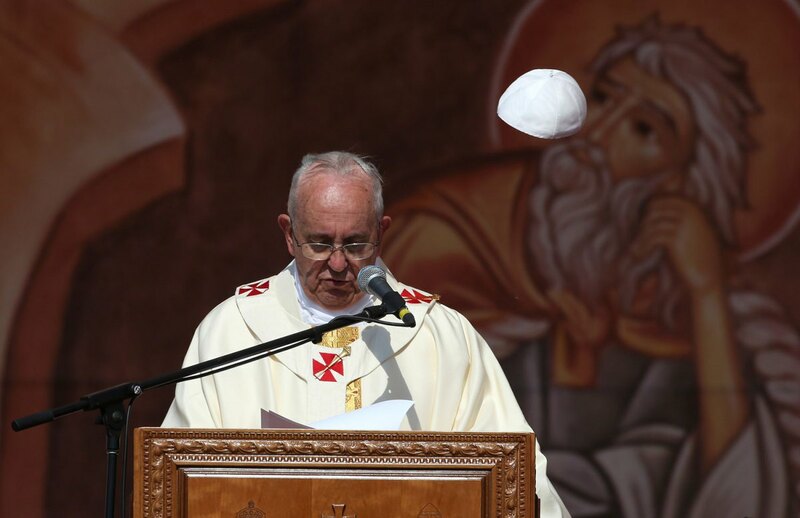 These homilies, addresses – and images – show just how powerful a force for peace and harmony among peoples the papacy can be in our modern world. St Petronia – Praying for us at Warwick Bridge!